Dine with the teams following USA vs. Ireland on July 6th. 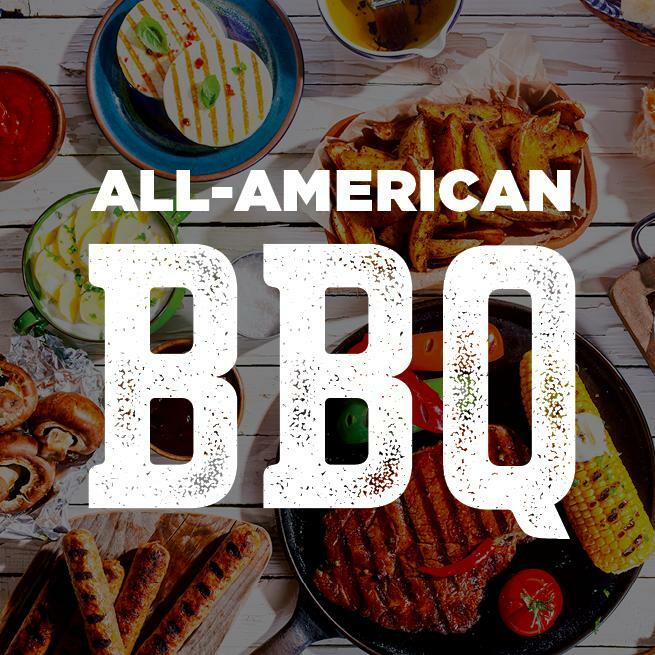 The Après Polo finale will feature an All-American BBQ in honor of Independence Day. Refunds must be requested in writing by the customer, via email, at least 7 days prior to the ticketed event (by noon on the previous Friday) sent to: agnes@nptpolo.com. RAIN DATE: In the event of the postponement of the July 6th polo match prior to its start, (due to weather/field conditions), the Apres Polo dinner will be postponed to the following day, Sunday July 7th, at the same time. All original dinner reservations will be transferred to the rain date. For more details on our ticket policies, please follow this link. In the event of inclement weather, always check the Match Status recording on our Info Hotline (401) 846-0200 x2 and our website, nptpolo.com for Alerts, both of which are updated with any status change for the impending match.